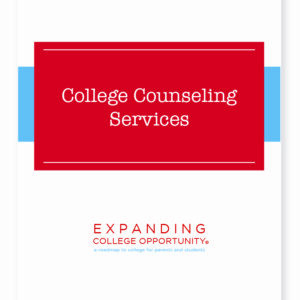 The Expanding College Opportunity book and student workbook are powerful resources, written to help you (middle school students, high school students, and parents) plan and prepare for college. Turn your dream into reality. 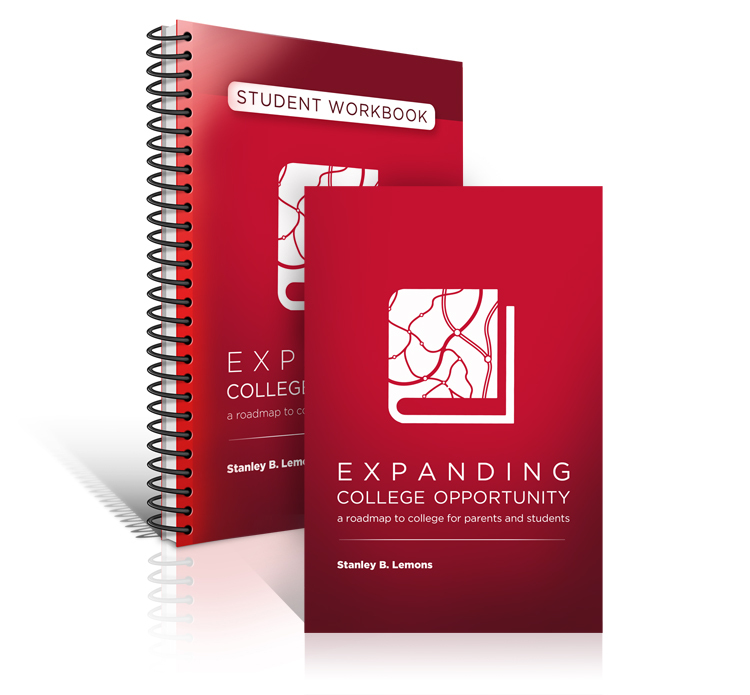 Buy the Expanding College Opportunity book and student workbook today! 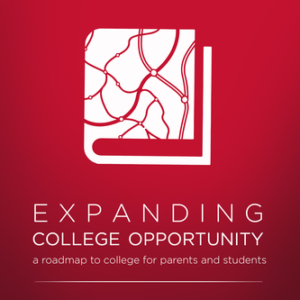 The Expanding College Opportunity book is a concise guide for parents and students that highlights the essential steps involved in the college admissions and financial aid processes. 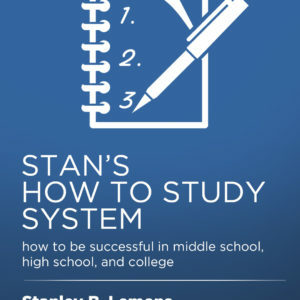 Author Stanley B. Lemons includes the best tips, strategies, and information from his highly regarded college admissions seminars and workshops. Stan also includes inspirational, real-life stories about the many challenges he faced on his journey from humble beginnings to graduating from some of the nation’s leading institutions of higher learning. The student workbook complements the Expanding College Opportunity book. We recommend you purchase the student workbook in order to record notes, ideas, and important facts about the college admissions and financial aid processes. 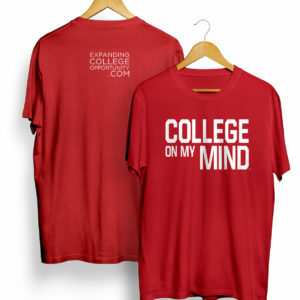 The student workbook should ideally be purchased with the Expanding College Opportunity book.